The iPhone smartphone shopping landscape has become somewhat of a daunting endeavor over the past few years or so. However, with the likes of guys like Gadget Gang here it really doesn’t have to. We’re all about easy solutions here. 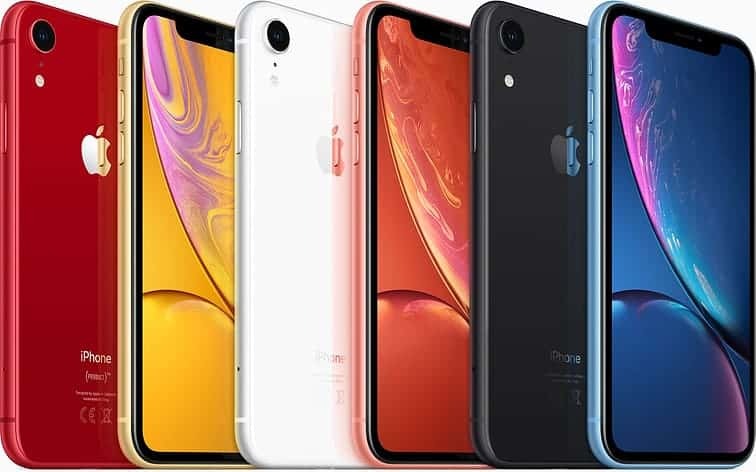 If you’re considering getting an iPhone but are looking for one that’s well under a grand then iPhone XR smartphone is just what you need. It’s actually one hell of an iPhone, pardon my French. 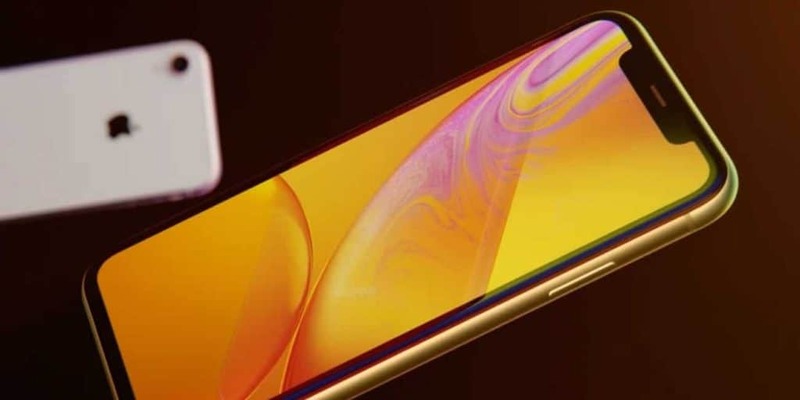 Apple, with their new iPhone XR, has managed to create an iPhone smartphone that delivers ninety-five percent of the iPhone XS high-end experience at seventy-five percent of the initial cost. Yeah, there may be a few compromises that had to be involved such as in the camera and screen department. They kind of took a small step back from what the XS models had to offer in that department. That alongside a few other small features nips and tucks. However, besides all that this new phone from Apple looks pretty good. Furthermore, there’re some small improvements that the XR has made that has actually given it a slight edge over its more expensive smartphone siblings. It has a bigger display screen compared to the one the iPhone XS has measuring in at around 6.1-inches. It comes in a large variety of super fun colors as well as with a battery lifespan that currently beats all the other iPhone smartphones on the market. The front glass Apple used to cover the front is currently one of the strongest materials in the smartphone industry at the moment. It is the same material they used on the XS smartphone as well, which can tell you they consider it high-end. The phone’s rear, however, doesn’t have glass that’s of similar strength as compared to the one in the front. Its button layout is the same as the iPhone X of 2017s was, with a large lock/ Siri button where you’d previously find the power key. The silencer rocker and volume button keys are located on the right-hand side of the phone. Oh, and muting the handset will only require a quick click on the side. The new iPhone’s bottom is still unfortunately short of the headphone jack port, and no it doesn’t look like Apple is thinking of ever bringing it back, in our opinion. Its removal from the chassis simply offers users too much space and designers can’t play with it as much. The Lightning connector is what we’re all stuck with for now. That’s what is provided to you for getting your audio out when you want/need things wired. The bottom and top speakers emit stereo sound although they aren’t much louder than what the iPhone XS has to offer. 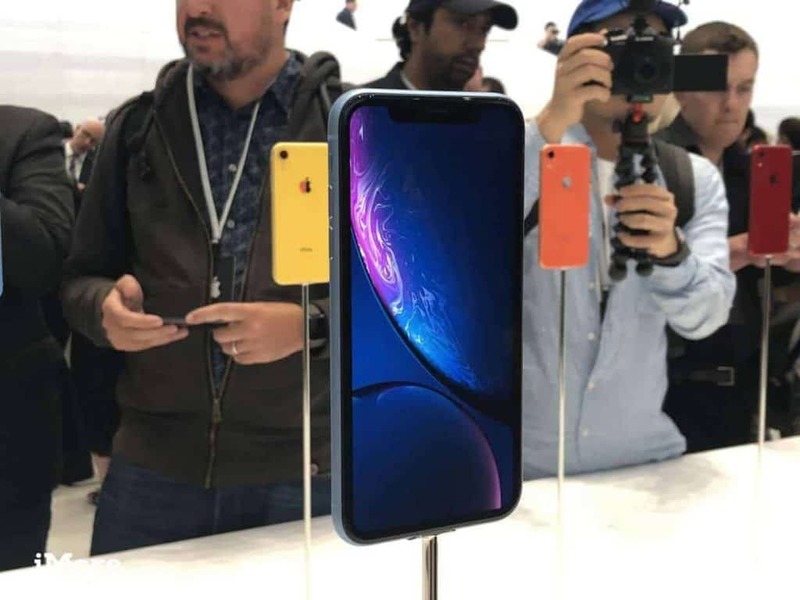 The Liquid Retina 6.1-inch LCD display screen on the iPhone XR smartphone happens to be one of the more colorful as well as brighter smartphone display screens currently on the market. It just isn’t OLED great, you get? Fortunately, though, this 1792×828 pixel display still manages to provide excellent detail, to say the least. All this even though the panel isn’t technically a fully HD panel. The laser beams directed toward the Amber Heard are an intensely blue color. This LCD display, when lab tested measures an excellent brightness of around 589 nits. Direct sunlight shouldn’t trouble your reading of the display screen that much because of this. This number blows to smithereens the 362 nits recorded by Google’s Pixel 3XL smartphone display. However, the Galaxy Note 9, that measures 604 nits and the iPhone XS, that measures 606 nits are still much brighter than this phone. 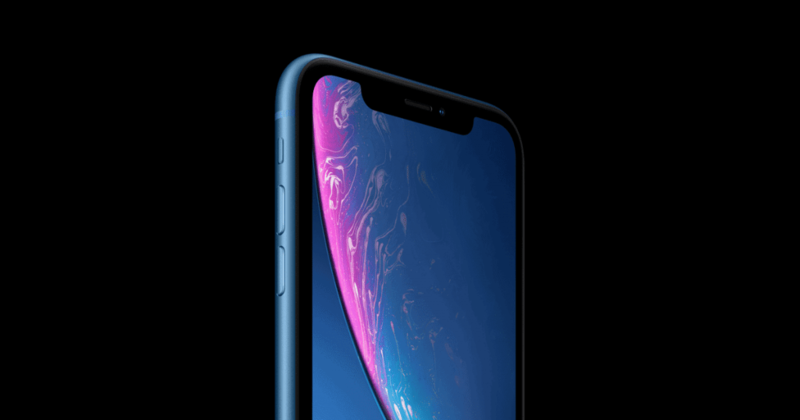 It also has a good RGB color gamut registered percentage and is similar to what’s registered by the iPhone XS at 123 percent. It has superb color accuracy as well. The only things you don’t get from this iPhone’s screen is the ultra-wide viewing angles and perfect blacks offered by OLED display screens. The new kid, of operating systems, on the block is iOS 12. It has come with several new tricks and flicks that play really well on this new iPhone. Augmented Reality and Memoji are the two main new exciting features that have got everyone going wild. The former still hasn’t convinced us completely seeing as how a lot of the Augmented Reality games around are still very really rough around the edges. Apple is also pushing AR’s new file format is shopping experiences. This largely due to the fact that some sites have started allowing people to place their stuff in the real world. The new Memoji feature offers a little more fun than what its new counterpart does. You can end up spending a large amount of your time developing and crafting individual face elements. The new Bionic A12 chip inside gives one the ability to map videos onto your face during calls. A neural engine is used to map out where your real-time features are. Unlike the iPhone Xs and XS Max, the display on the iPhone XR doesn’t offer 3D capability. This means that you can’t reveal shortcuts by long pressing apps on the home screen. However, it does support something known as Haptic Touch. This delivers similar functionality to 3D touch as well as Haptic feedback. So, now you use a soft touch long press instead deep pressing to launch camera capability. Also, you can now control the cursor by gently long pressing the space bar instead of hard pressing the keyboard. These few changes aren’t that bad from our point of view. New is always refreshing, don’t you think? The fact that the iPhone XR still has some shockingly new trade-off features, some of which are quite fantastic, and is still much cheaper than its XS and XS Max counterparts is absolutely outstanding. In fact, that alone should be a big reason for why one should buy this phone. If they’re considering an Apple product that is. Its long battery life, as well as more color options, should inevitably solidify that notion. Go try it out and come to tell us what you think. Here at the GadgetGang we love our Apple products, there's no denying that! Yet again Apple has been able to amaze us with its latest release the Apple iPhone XR, we have managed to get hands on with this device and must say it feels and looks fantastic, not to mention it's hardware upgrades, this phone is a beast! Check out our full review for more in-depth information. Next articleKeep your eye out for these Cryptocurrencies in 2019!